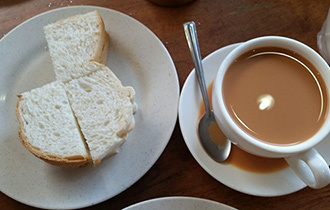 Penang Island is well known for its great food. 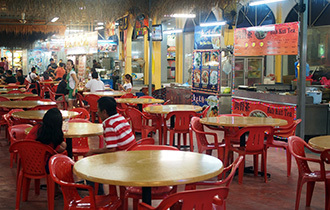 I know of no better place in Malaysia to eat outside at the numerous great hawkers. The great thing; it’s extremely affordable. 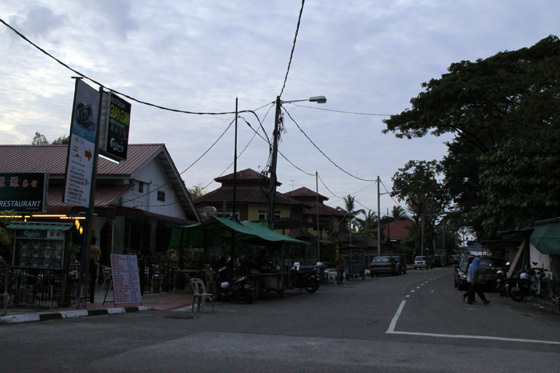 Many tourists stay overnight at the coastal town called Batu Feringghi. Here you can find a couple of great food courts (like Long Beach), easily accessible for tourists. 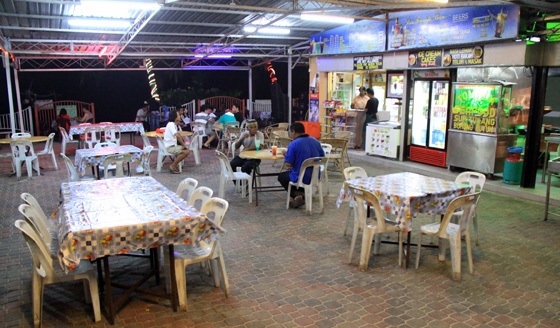 There’s also a smaller hawker center that not too many people know about; Bayusenja (Bayou Alley). 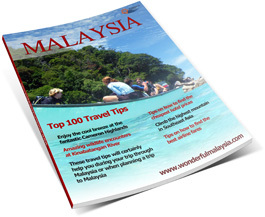 Don’t expect fancy restaurants, it’s nothing more than a few typical hawkers like you see so many of in Malaysia. 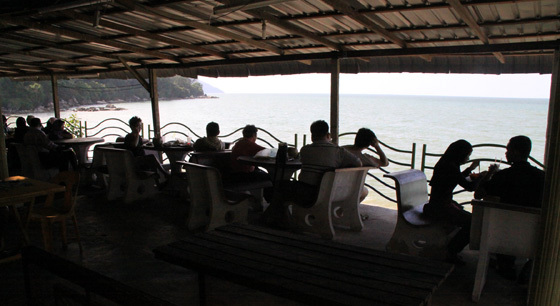 Bayusenja is quite popular among local tourists, as one of the only public beaches of Batu Feringghi is located at Bayusenja. Besides the restaurants there are a few small shops, and some activity centers (where you can do parasailing, jet skiing and banana-riding). 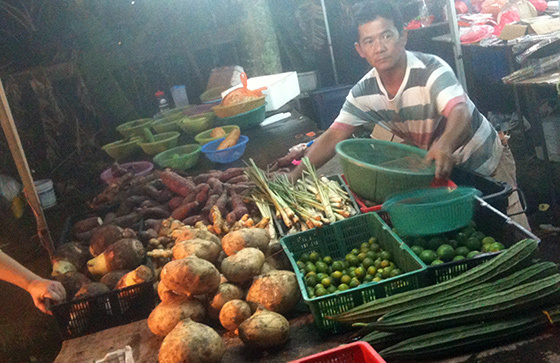 Bayusenja is not that easy to find in Batu Feringghi unless you are familiar in the village. It’s located right along the beach. 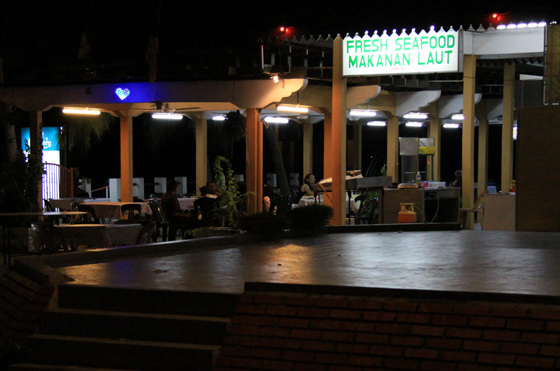 If you want to try the great food yourselves; just head over to the Batu Feringghi police station. Near opposite the police station there’s a small road that takes you to the hawkers. If you go there just before it gets dark, you can witness a beautiful sunset (depending on the right season).